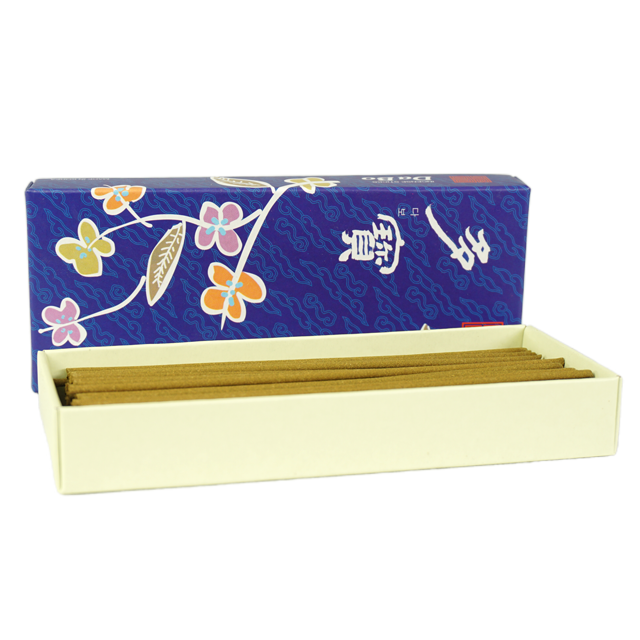 Made from 100% natural herbs, Da-bo incense sticks are great for facilitating blood circulation and relieving stomach pain. This blend of herbs purifies air and suppresses the growth of mold indoors. Use these sticks to naturally freshen up your household with a nice pine scent. “Da Bo” means many treasures or another name for Buddha. A tradition steeped in the ancient culture, incense from Korea uses only the purest herbal ingredients with no chemicals. They can be used to create a space for meditation or to welcome guests. Incense has its roots in mankind's first experiences with fire itself. It is unlikely primitive man would have missed the fact that certain woods had more pleasing aromas and indeed varying emotional effects. Incense artifacts, thousands of years old, have be found in throughout the world, and appear to be a part of virtually every culture. 120 sticks included in box. 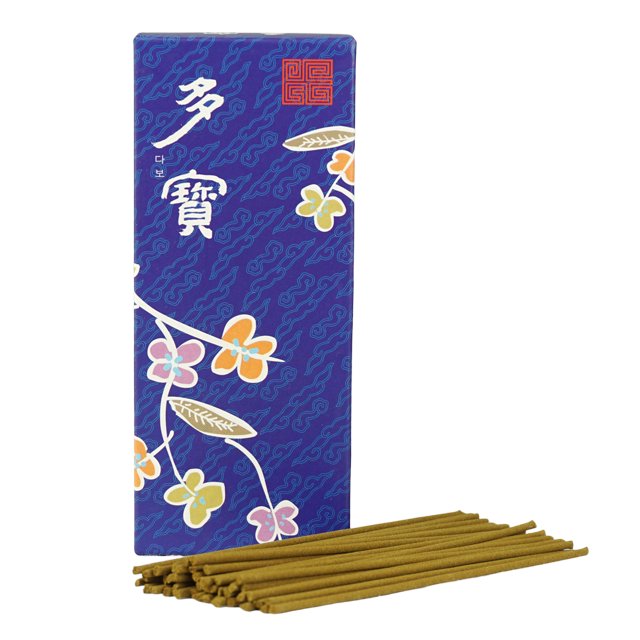 All of CYE's Incense are so natural that the sticks are even edible! Neutralize the air of your space and relieve any stomach pain or discomfort with this unique blend of all natural herbs.